With a wide array of activities, cultural happenings and entertainment, Naples truly offers something for everyone. 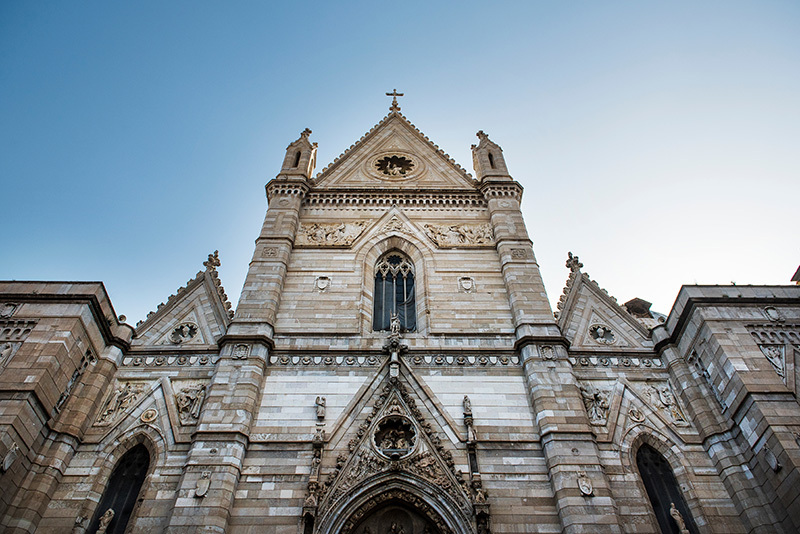 From public gardens and parks to open air cinemas, soccer stadium hosting regular games and more, the city allows visitors to get a taste of both modern and traditional Italian culture. This fortress dates back to medieval times and is located on a hilltop that overlooks the city of Naples. The fortress includes several permanent art exhibitions and is open to the public. The structure, which dates back to 1275, was previously used as a fortified residence as well as for general military purposes up until 1976. Considered the main church of both Naples and Southern Italy, the church includes a variety of famous artworks and frescoes throughout. The crypt is also of significance and has been part of burials for a list of famous names including Pope Innocent IV and Charles I of Naples. A UNESCO World Heritage Site, the Historic Centre of Naples is famous for its cathedrals and churches, unique tiled columns throughout and its unique stone-faced facades. Pasta, seafood and pizza outlets line the centre and tourists will find this one of the best locations for the purchase of souvenirs. 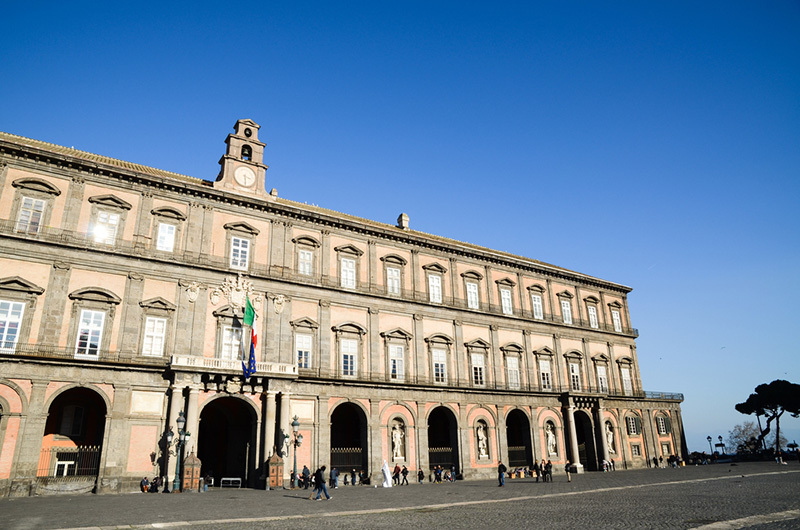 This palace consists of a museum and is one of Naples top tourist destinations. 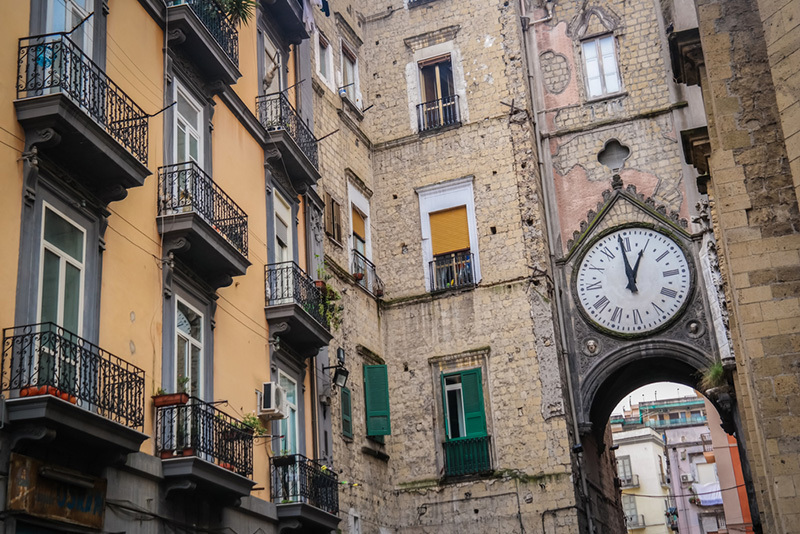 Originally a residence used by the Bourbon Kings, the site includes stunning statues of the kings of Naples as well as traditional façades and interior décor. The palace sustained significant damage in World War II, however has been restored today to its original layout.